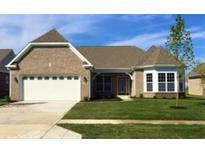 Below you can view all the homes for sale in the Cumberland Falls subdivision located in Greenfield Indiana. 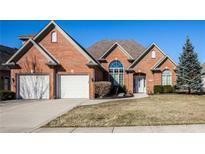 Listings in Cumberland Falls are updated daily from data we receive from the Indianapolis multiple listing service. To learn more about any of these homes or to receive custom notifications when a new property is listed for sale in Cumberland Falls, give us a call at 480-577-2304. AND HOA fee covers lawn mowing, trimming and fertilizing! Must see! 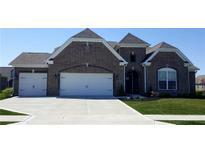 MLS#21629448. F.C. Tucker Company. Come see this great home and make it your forever home! MLS#21562728. Hoosier, REALTORS®.